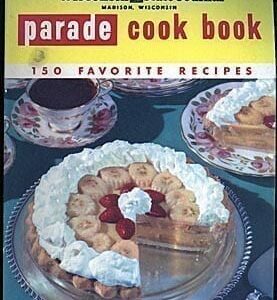 Escoffier Cook Book, 1969, 1989, A Guide to the Fine Art of Cookery: Famous classic cookbook by A. Escoffier, the American translation of the great French master chef’s world famous Guide Culinaire, with everything stated in American terms and according to American usage. 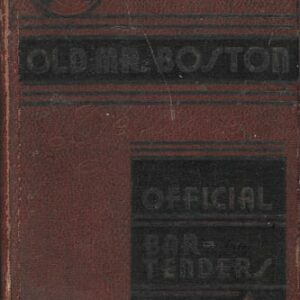 The Escoffier Cook Book is arranged in two major sections: I. The Fundamental Elements of Cooking and II. 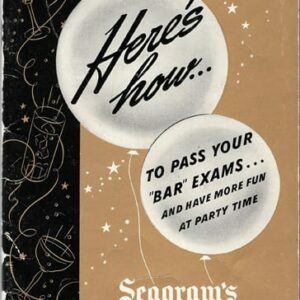 The Recipes. This translation was originally published by Crown Publishers, New York in 1941. 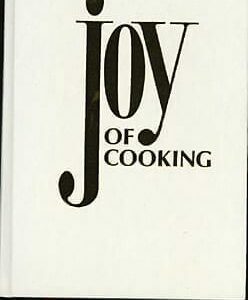 Then, Crown Publishers, New York, published a more luxurious version of Escoffier as part of Crown’s International Cook Book Series in 1969. The series was edited by Charlotte Adams. It was reprinted in 1989. This copy is from the 1969 edition. Burgandy linen covered boards are perfect. Binding and pages are perfect. 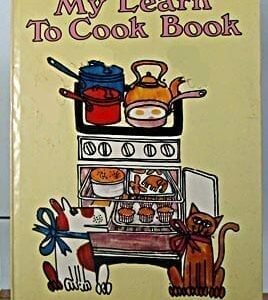 This cookbook was never read. Gift quality. 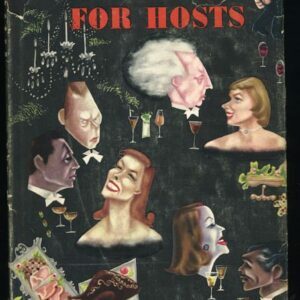 And don’t forget to click on “Recipes” at the top of the VintageCookbook.com Homepage. 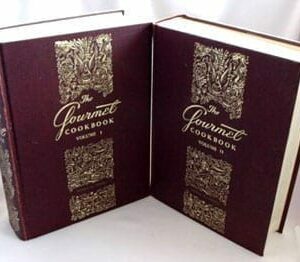 You’ll find one great recipe from many of the great antique cookbooks, including Escoffier.